There are thousands of nightclubs around the world, some more successful than others, depending, of course, on their location and their reputation, but only a few of them will make the list of the 6 highest grossing nightclubs in the world. They have to be quite large in order to accommodate a lot of people. At the same time, however, they have to be quite selective with their clientele too, allowing high rollers inside: celebrities and people that can afford to shell out a pretty penny while inside. The rest will have to wait in line for hours, hoping to get inside to spend their hard earned cash on overpriced but tasty drinks and to get the chance to dance to the hottest beats mixed by the best DJs in the world. They owe their success to their name as well as to the celebrities visiting the clubs, which, in turn, attract other customers hoping to see one person or another. Nightclub life is quite expensive: between cover charges, table expenses and more, the tab can climb rapidly the more fun you’re having. In the end, it will certainly be worth it if you’re actually having a good time with your friends. Hopefully, you won’t have to start over saving money for the down payment on that house you were looking at. Looking for the highest grossing nightclubs in the world we discovered with little surprise that they’re all in the United States. 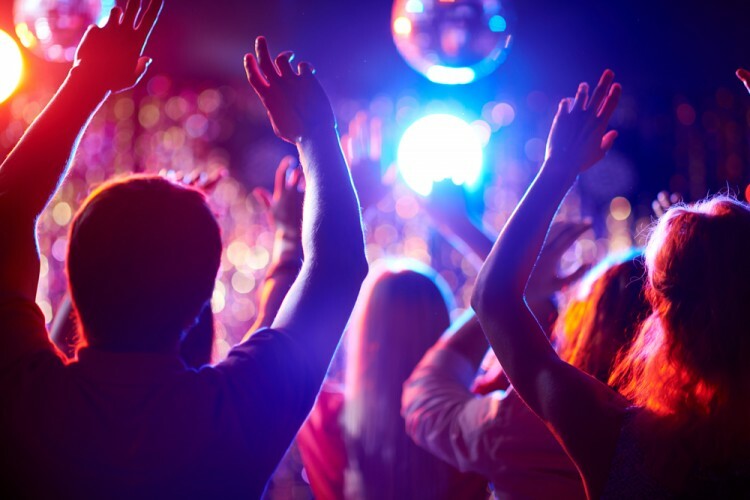 According to the Nightclub & Bar top 100 revenue generating nightclubs, bars and lounges, the total estimated revenue for all of these flew up to $1.36 billion in 2014, with the top 10 alone grossing upwards of $550 million. In all these clubs we’re sure that you’re going to find the 11 most sold cocktail drinks around the world, but also more personalized drinks to suit your tastes. To create our chart we sneaked a peak at Nightclub & Bar’s chart for 2015, but also at Foursquare and Yelp to check out how people review these highly successful clubs; after all, they’re the 6 highest grossing nightclubs.